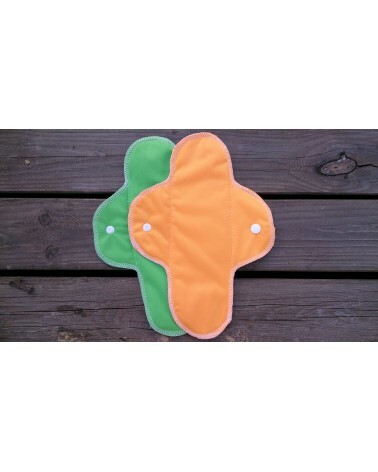 Products for women: breast pads, menstrual pads. 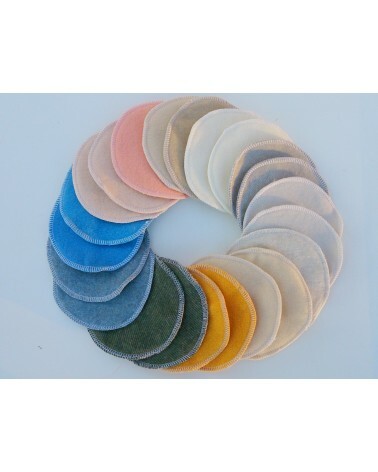 You can choose from various materials - bamboo, wool, hemp and also we can offer various colors. 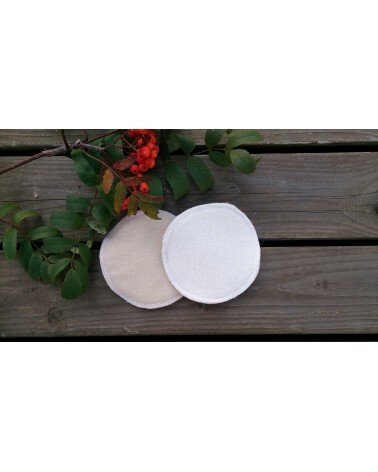 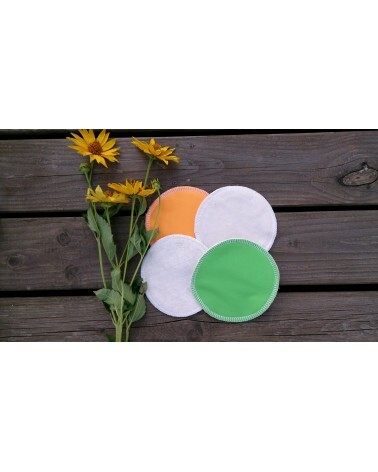 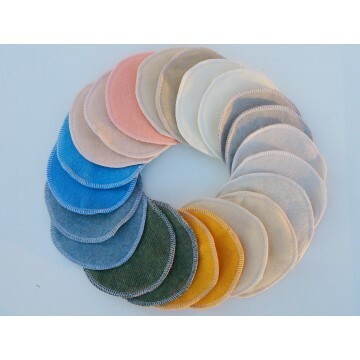 Organic bamboo velour nursing pads 1 set (2 piece) for breastfeeding, 3 layers, 10cm (3,9 inches) soft and pure.